In New York City, you can’t go wrong by sticking to the tried and true. The same goes for souvenirs– the best New York City souvenirs are those that evoke a New York of a different era, the “classic” New York we all want to find. So I skip over the latest foodie trends (like the two-hour wait for nutella cronuts) and find my best New York souvenirs by looking back in time. An Egg Cream Soda– a must-try treat in New York, and one of the best New York City souvenirs. What’s in a New York Egg Cream Soda? I’m a long-time New Yorker, but I only tried my first egg cream soda recently because I assumed, naturally, that an egg was involved. Call me crazy, but eggs and soda together? I’ll pass. When I finally figured out that the classic New York egg cream contains neither egg nor cream, I tried one and have been a convert ever since. A New York egg cream soda only has three ingredients– cold milk, seltzer (preferably from a fountain) and the essential ingredient (and our NYC souvenir), Fox’s U-bet syrup. 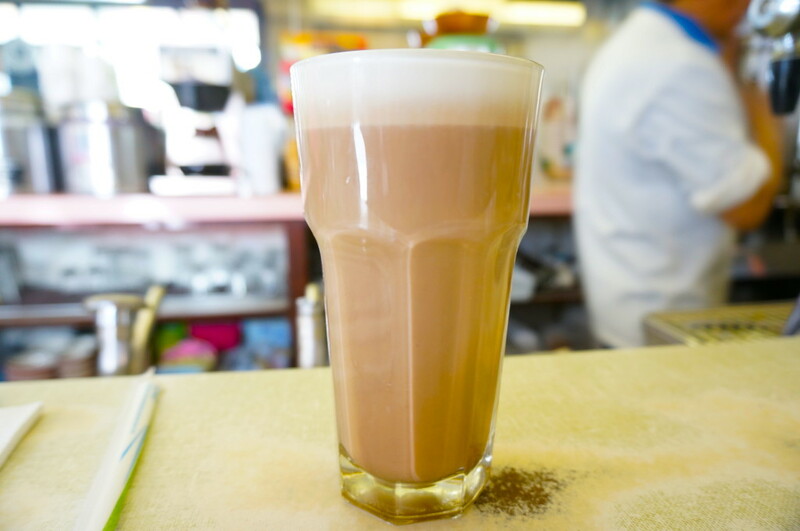 Before you recreate your own New York egg cream back home, try an expertly made one in the city that made them famous. 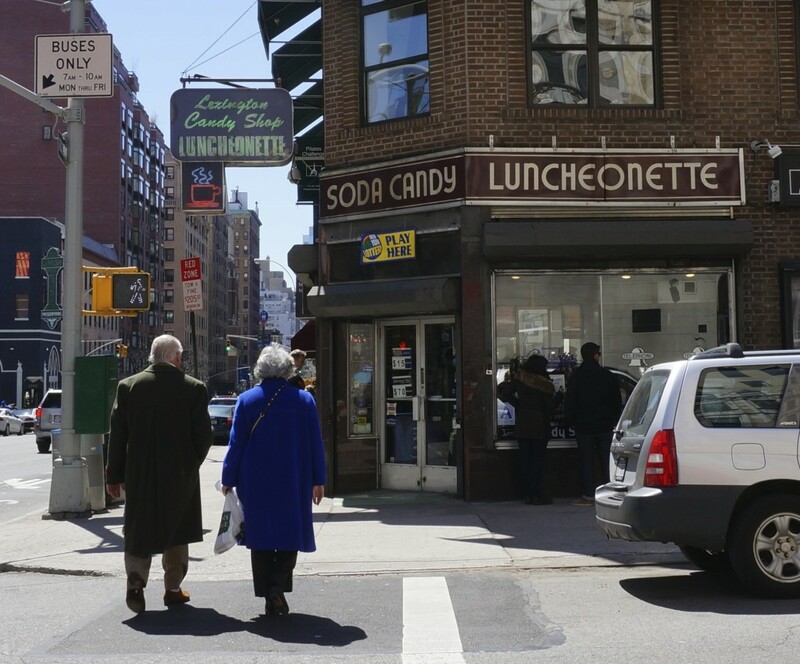 I recommend visiting an old haunt of mine on the Upper East side– Lexington Candy Shop, a real luncheonette dating back to 1925. 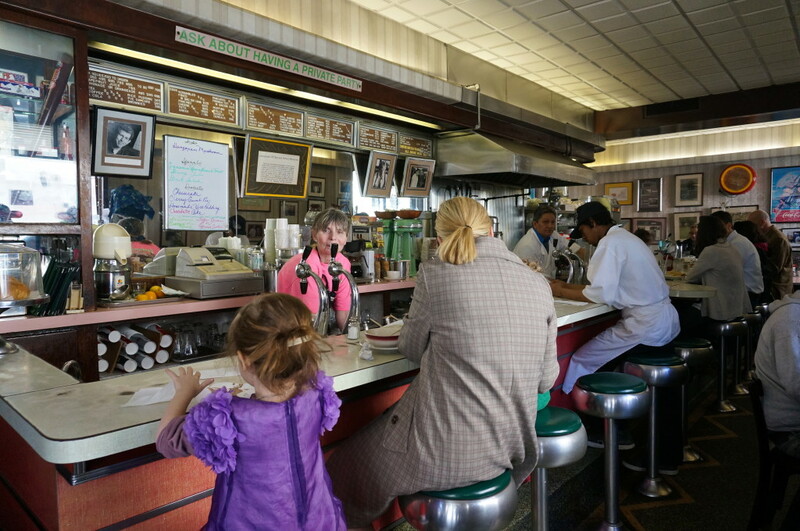 For years, I lived right around the corner from Lexington Candy and headed there many weekend mornings ( it’s the perfect spot for a “restorative” diner breakfast after a late night out). Though I’ve since moved, I revisited recently to make sure their egg cream soda was still up to snuff. Once upon a time, soda fountains and luncheonettes were the staple of every neighborhood– Lexington Candy Shop is one of the last few still standing. Shockingly, even though Lexington Candy Shop is practically an historic landmark, it’s usually tourist-free. Instead, you’ll find dressed down Upper East siders, often with families in tow. Walking into Lexington Candy Shop is like entering a time warp– I love the old school counter, stools and booths (and vintage appliances). The menu offers classic diner options like burgers, club sandwiches and omelettes– all satisfying on their own– but come here for the main attractions, the creamy milkshakes and fountain drinks. If you’re trying the classic New York egg cream soda, I recommend sitting at the counter and watching the soda jerk whip up your egg cream right in front of you. The perfect New York egg cream. A fizzier, lighter version of a chocolate milkshake. Once you’ve experienced the expert version of a New York egg cream soda, you can now try to replicate your experience back home. 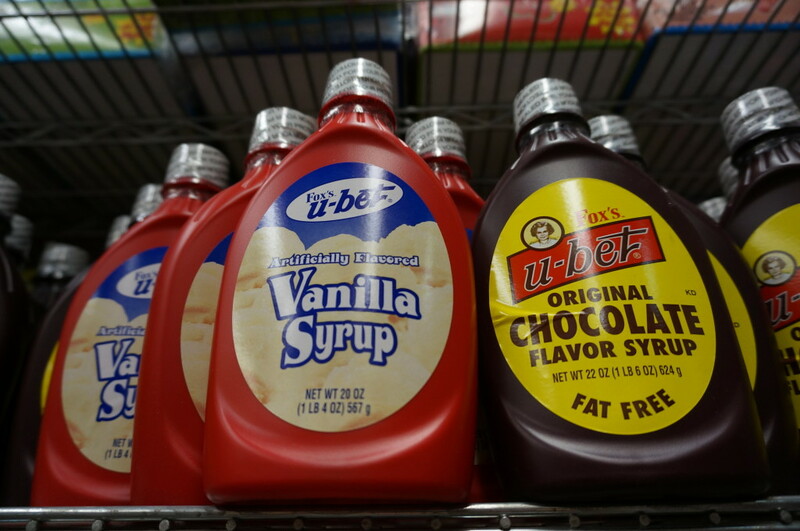 Before you leave New York, get your hands on one of the best New York souvenirs– Fox’s U-bet Original syrup (chocolate is the preferred flavor). You can find Fox’s U-bet at various spots throughout the city, but Economy Candy on the Lower East Side always carries a full stock (and is a great place to find all your favorite childhood candies). Combine 3 tablespoons of the Fox U-Bet chocolate syrup and 1/4 cup of milk into a 16-ounce glass. Beat vigorously with a fork, then continue beating and slowly add seltzer until the glass is almost full. Drink with a straw. 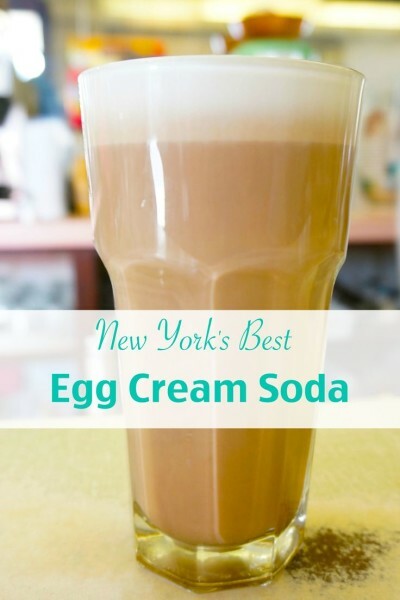 Have you ever had a New York egg cream soda? Share in the comments below! Yes! It’s hard though because the milkshakes are sooo good too! Sue, I did some research and it looks like some original version may have had an egg– but I couldn’t get a clear story on it. They are yummy and a nice alternative when a milkshake is too filling. How have I been to NYC three times, and never once had this??? 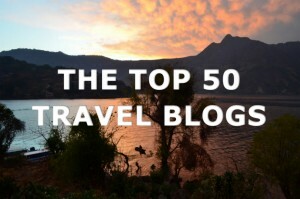 I must get back there and give this a go!! Yes, it’s very much a New York “experience”! I was really surprised not to see any tourists, considering how close it is to the Met, the park, and other museums. haha I can’t believe I thought they were made with eggs for sooo long! My parents are from NY and love egg creams! 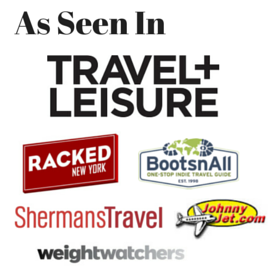 I’ve been to Economy Candy, and there is everything you could ever want there! I love Economy Candy– already photographed it for a future post!